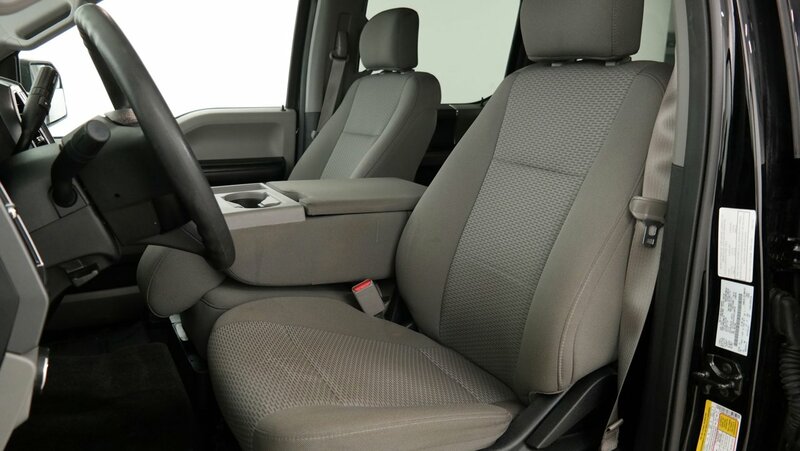 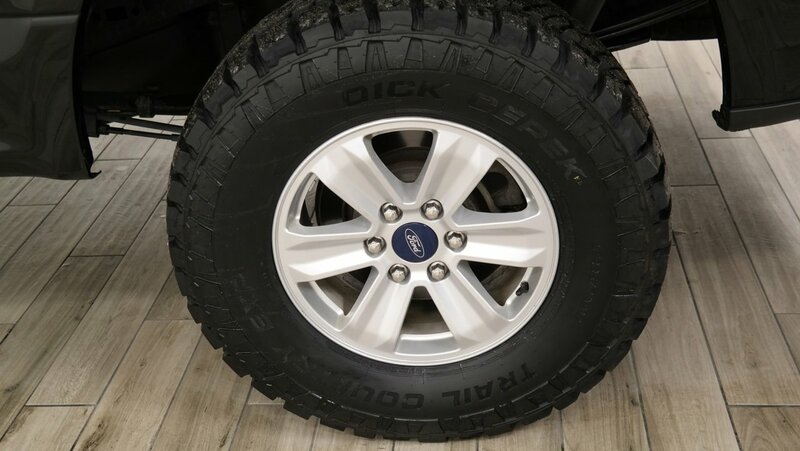 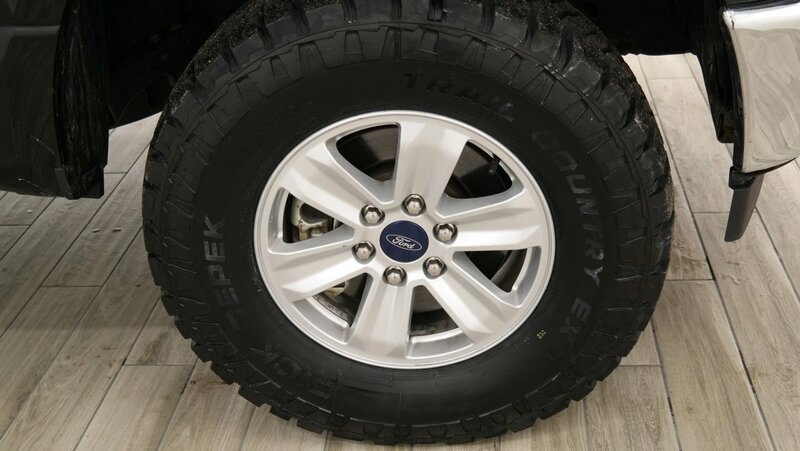 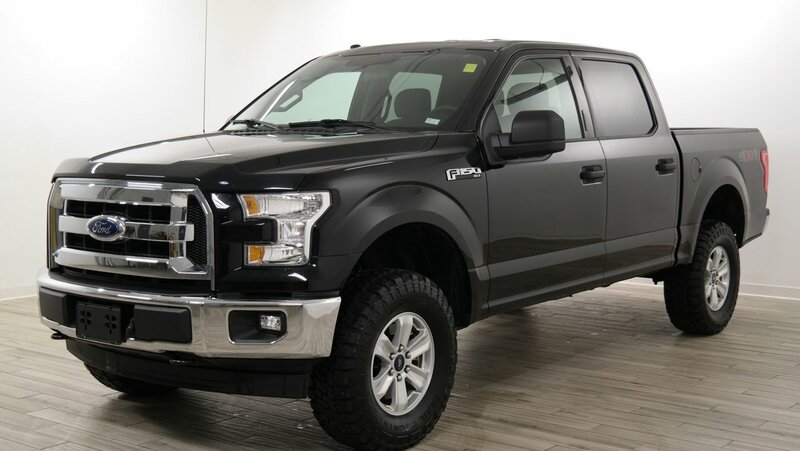 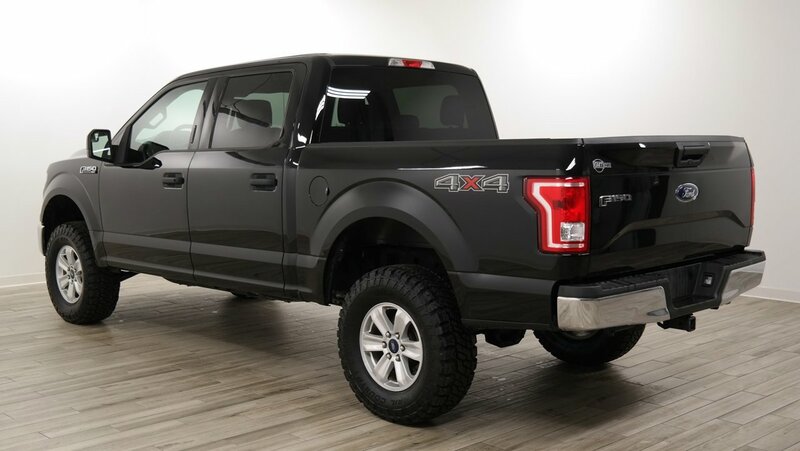 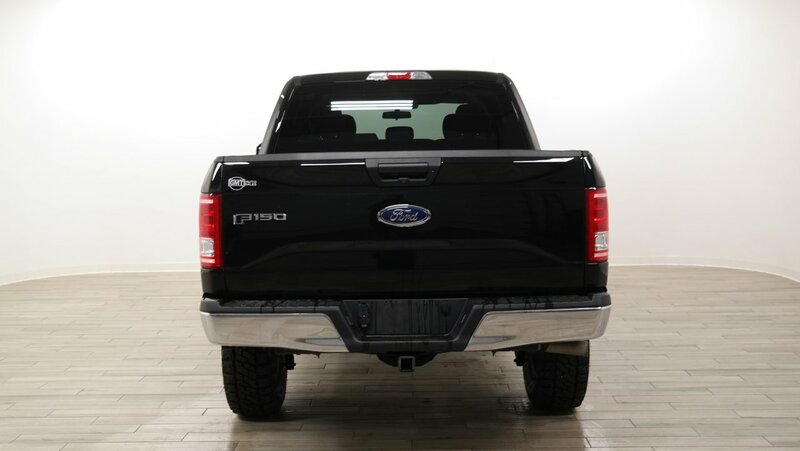 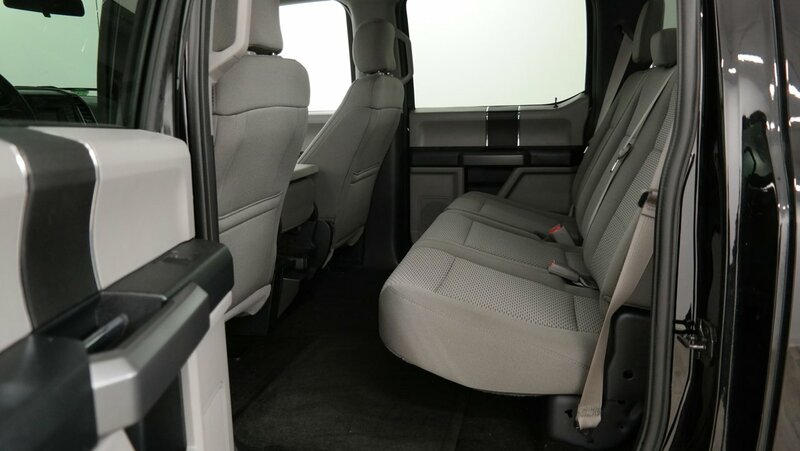 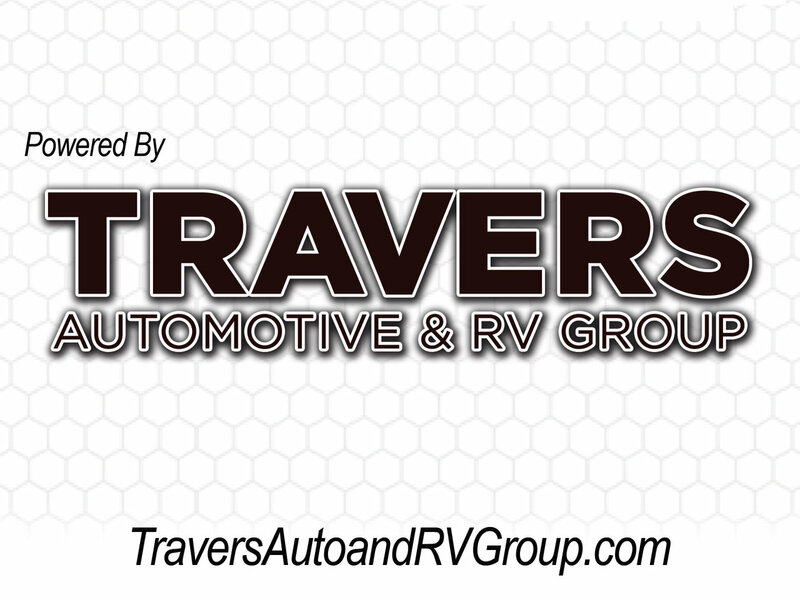 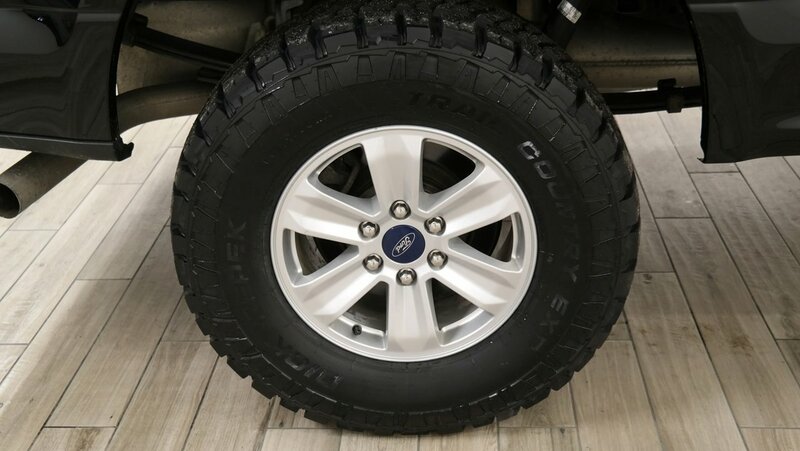 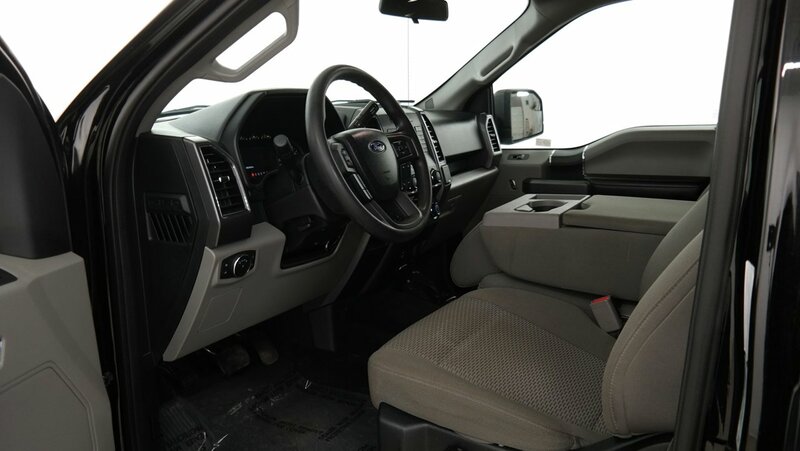 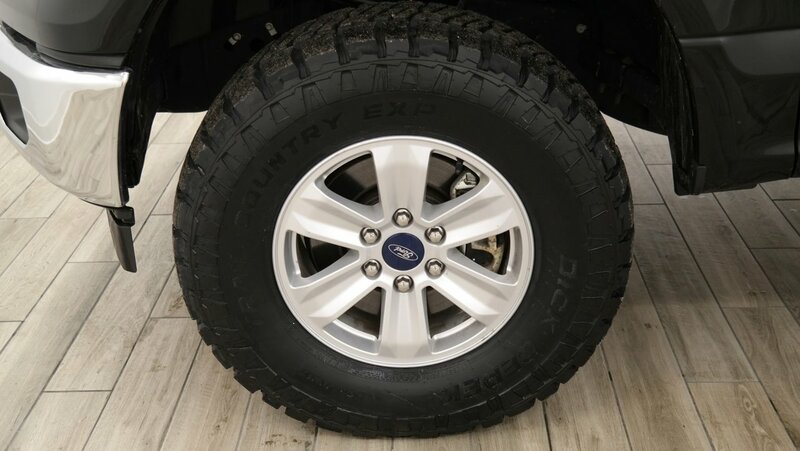 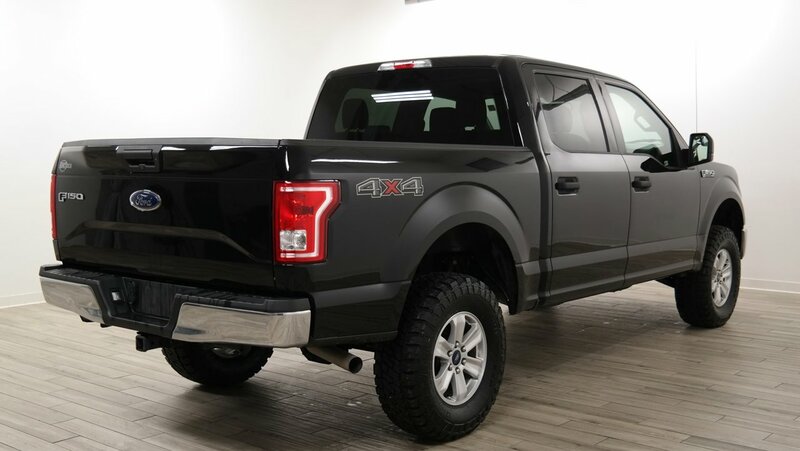 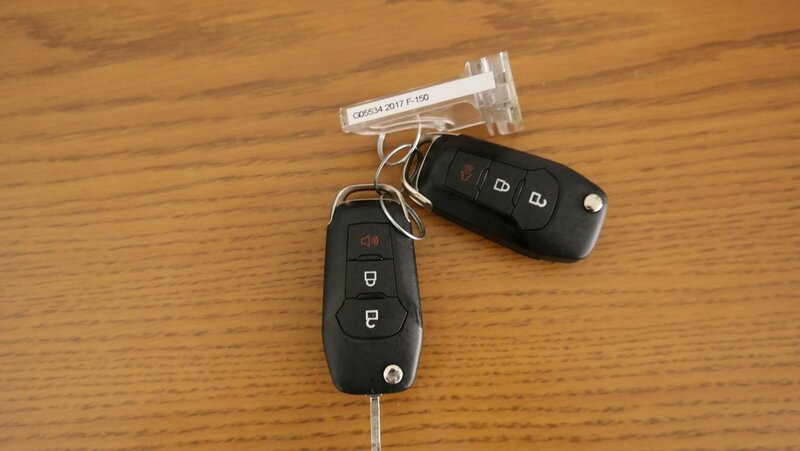 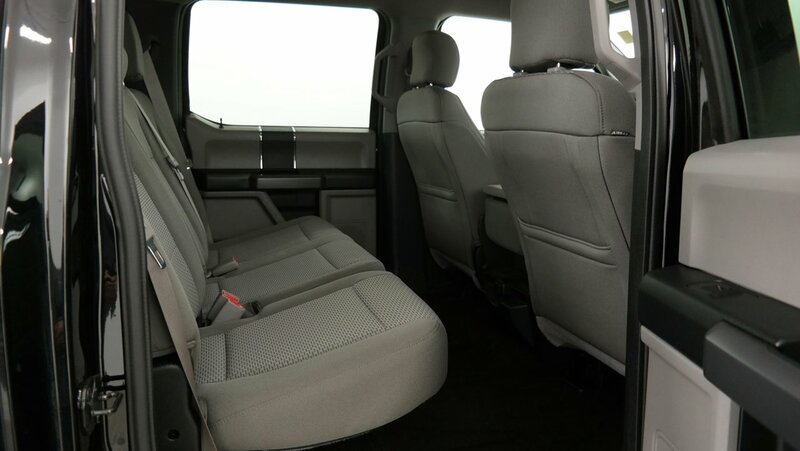 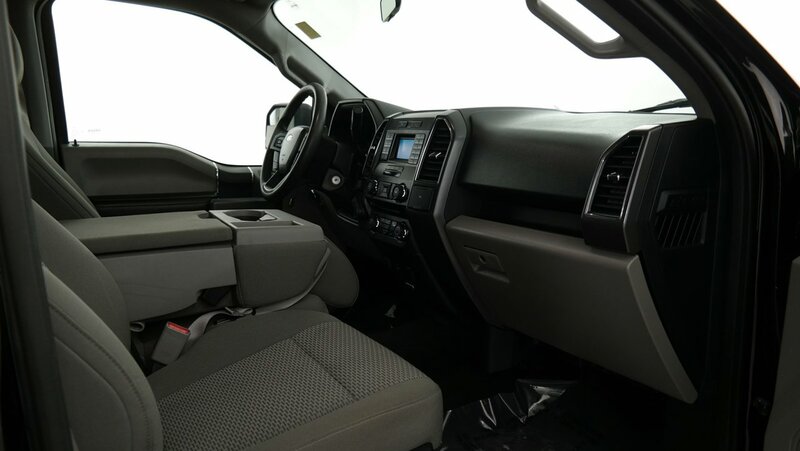 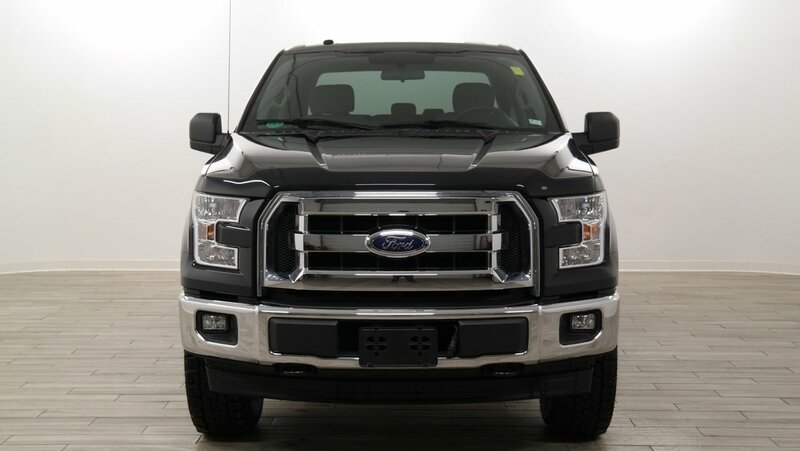 Description Check out this 2017 Ford F-150 . 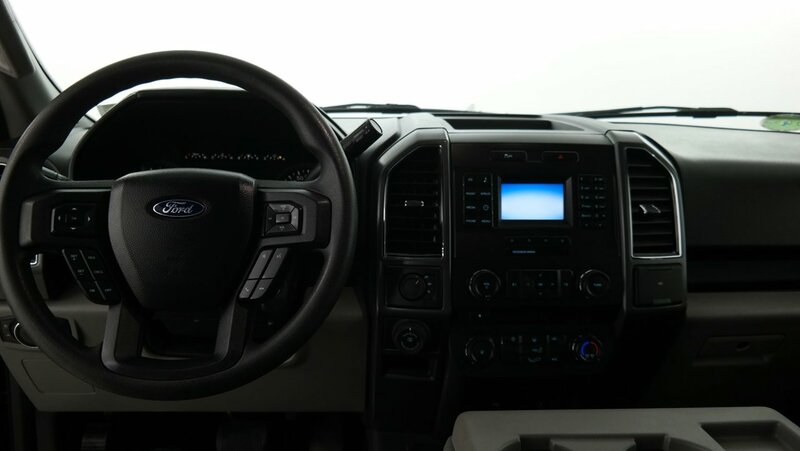 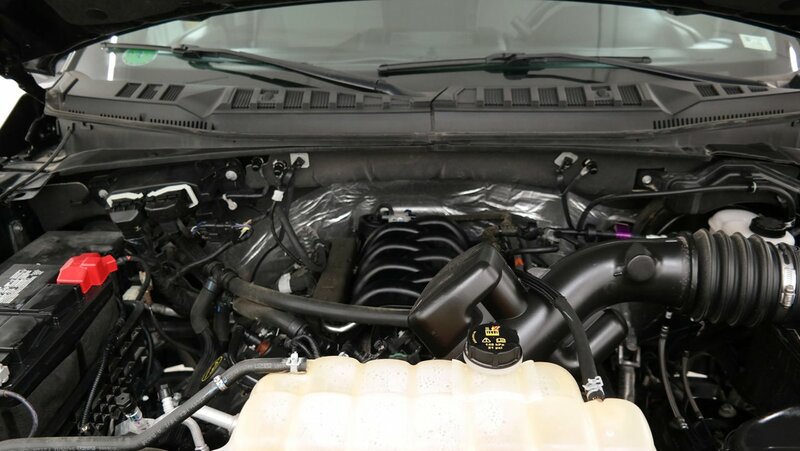 Its Automatic transmission and Regular Unleaded V-8 5.0 L/302 engine will keep you going. This Ford F-150 has the following options: Transmission: Electronic 6-Speed Automatic -inc: tow/haul and sport mode, Tire Specific Low Tire Pressure Warning, Tailgate Rear Cargo Access, Steel Spare Wheel, Side Impact Beams, Securilock Anti-Theft Ignition (pats) Engine Immobilizer, Safety Canopy System Curtain 1st And 2nd Row Airbags, Regular Box Style, Rear Cupholder, and Rear Child Safety Locks.